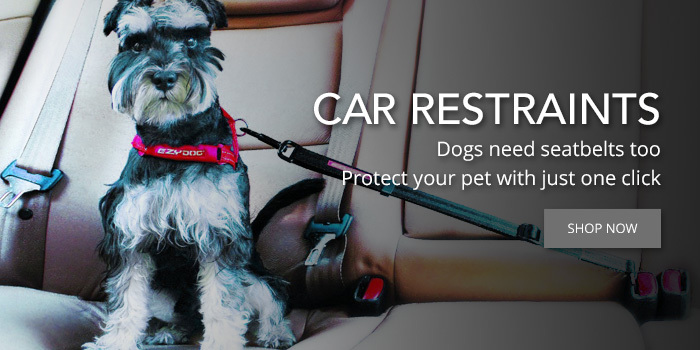 More than ever before pets are becoming a part of our everyday activities and holidays and naturally you want the very best for them. 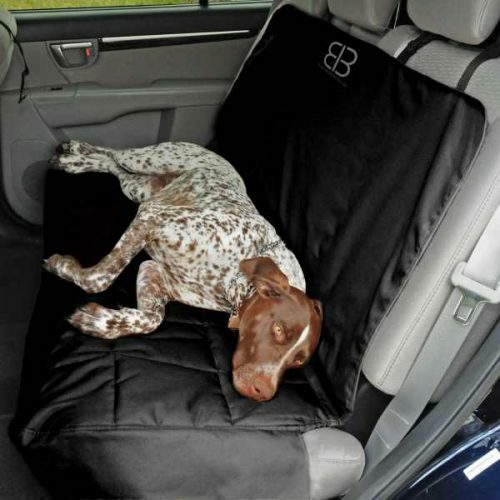 At DogCulture we know how important it is for your pet to be comfortable, safe and stylish while travelling and at home. 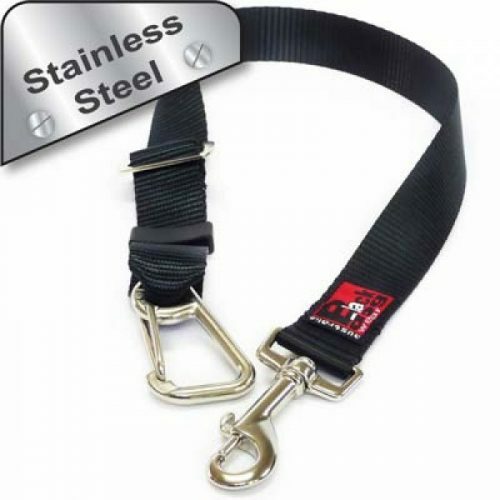 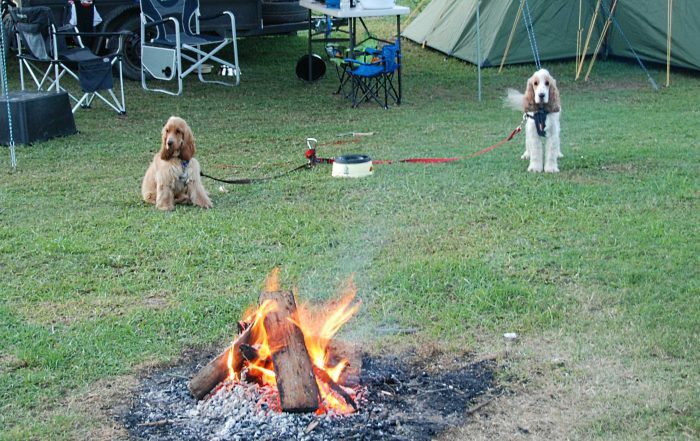 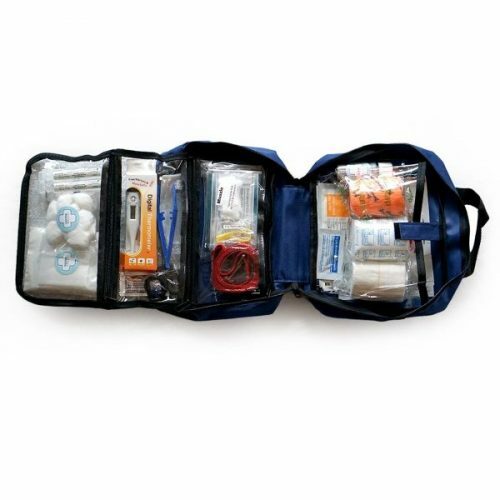 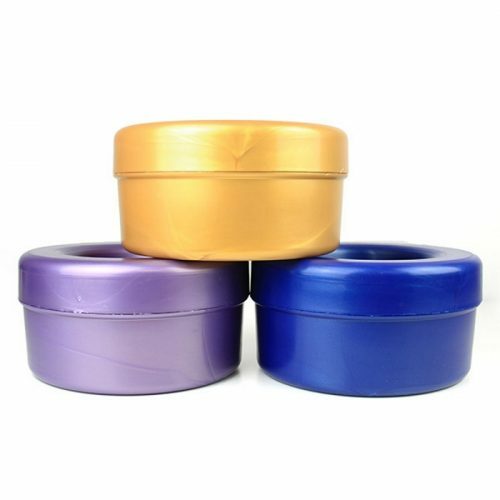 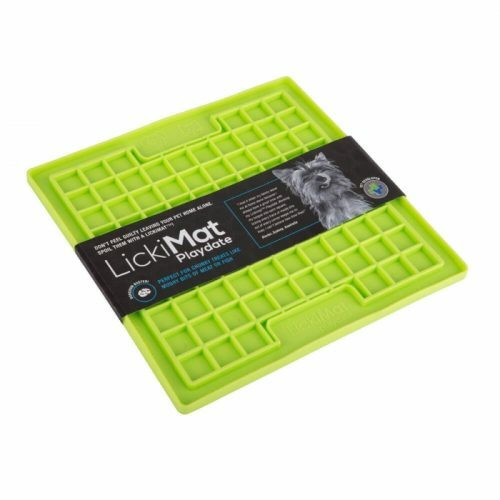 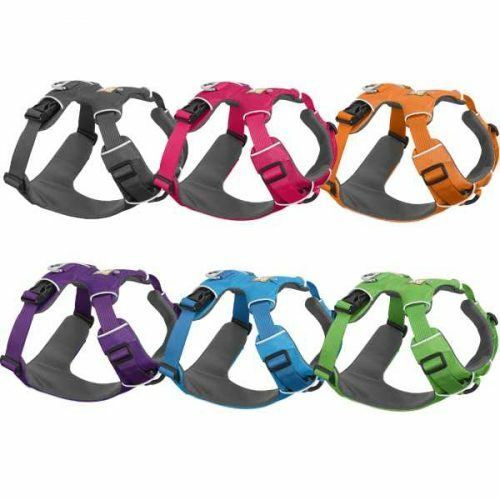 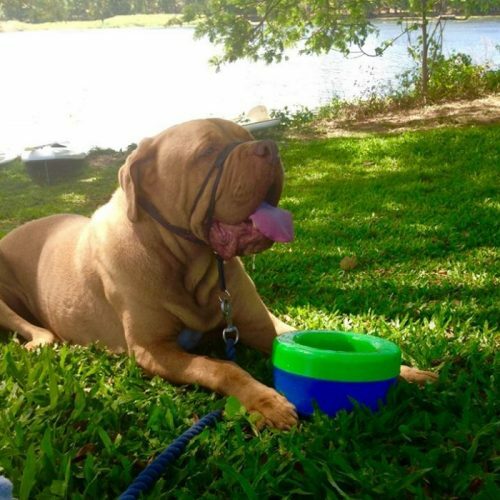 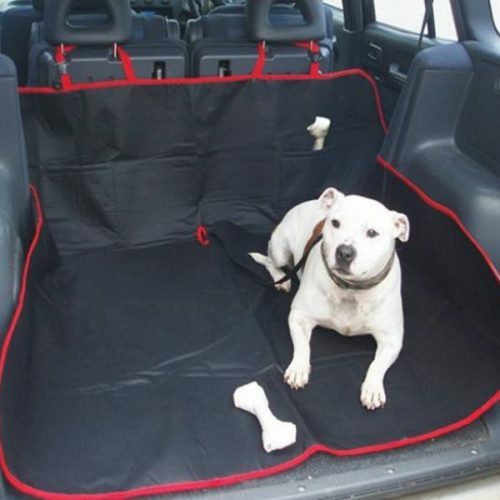 Our range of pet accessories are perfect for active dogs and pets that travel. 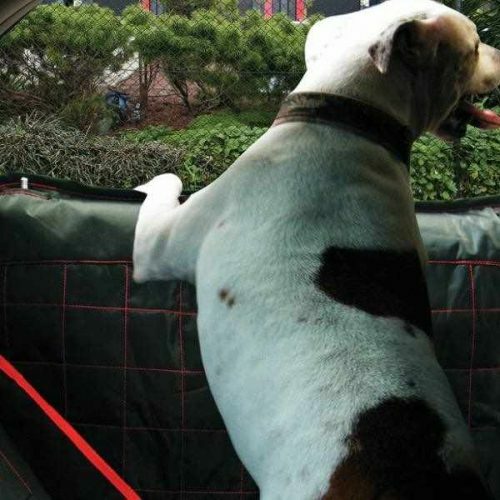 Looking for what’s new @ DogCulture? 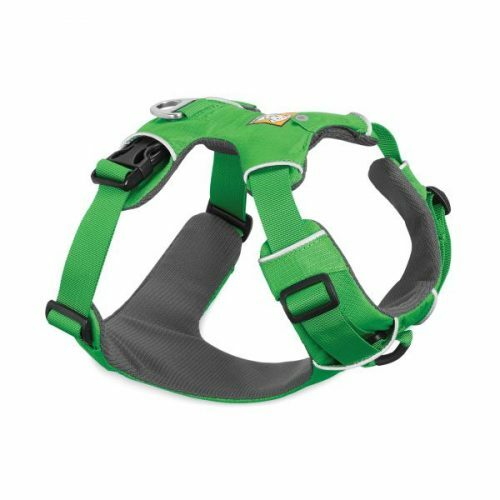 Check out all the new and exciting dog gear we have been adding to our range. 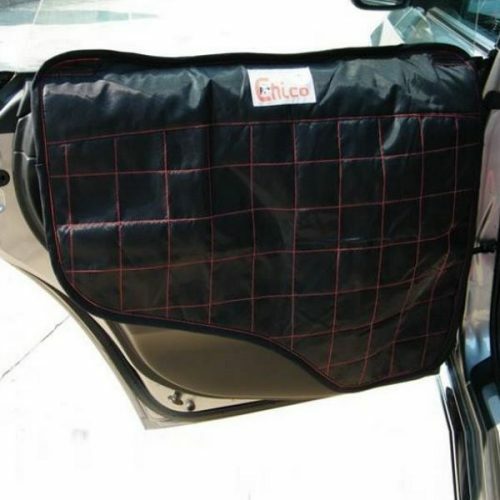 If you receive an item and you are not completely happy with it, just return it to us in a new, resalable condition. 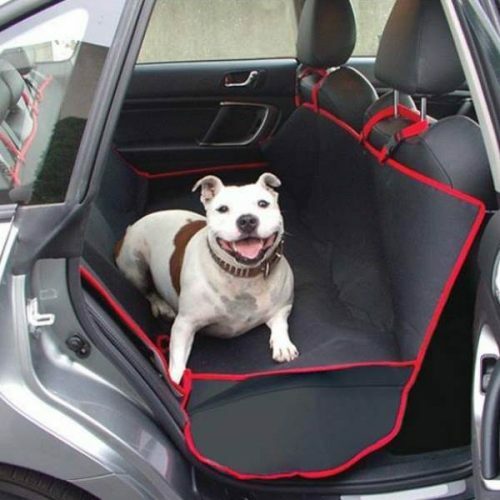 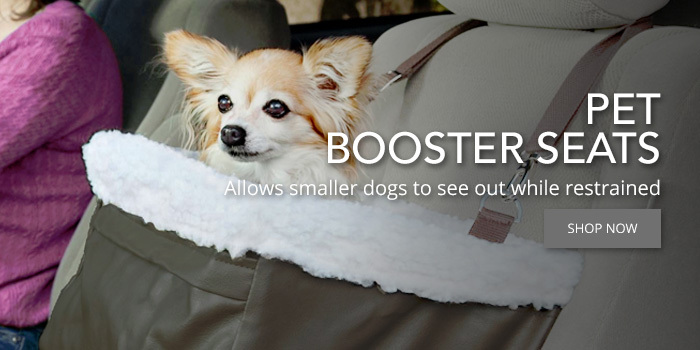 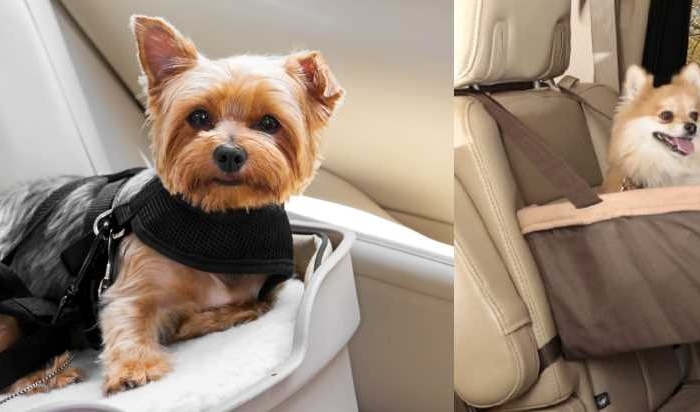 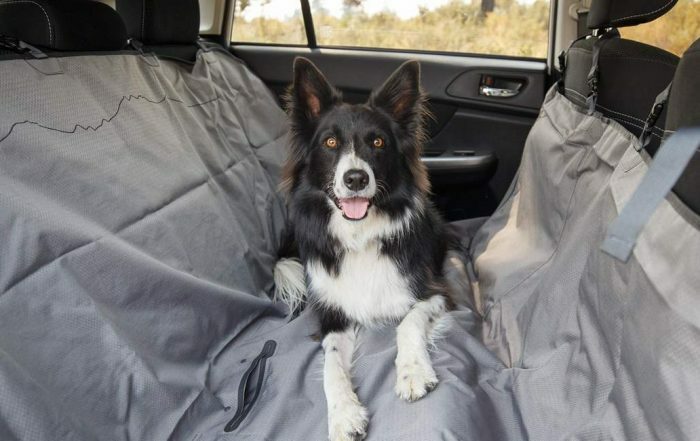 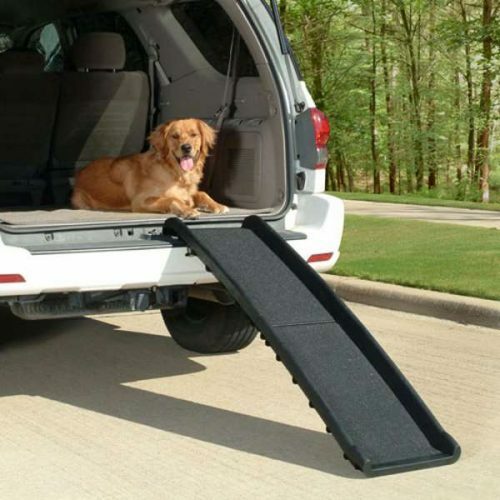 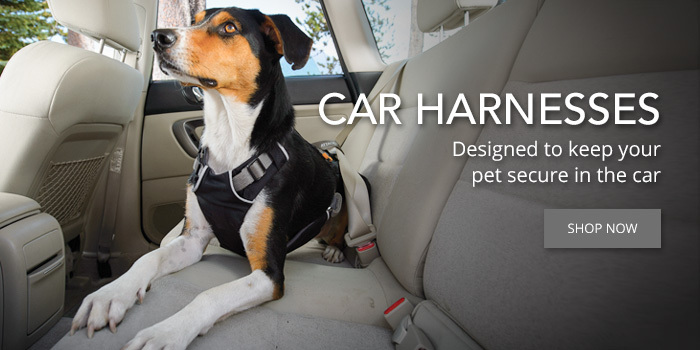 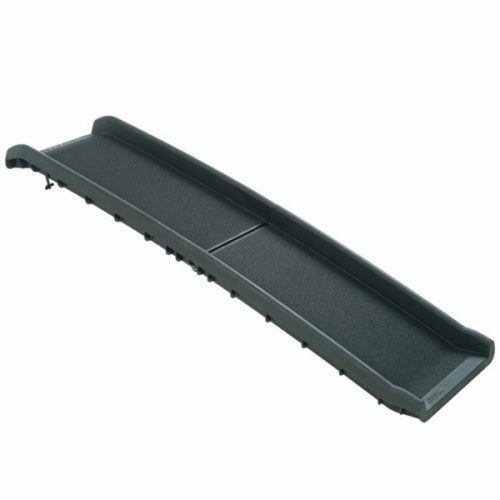 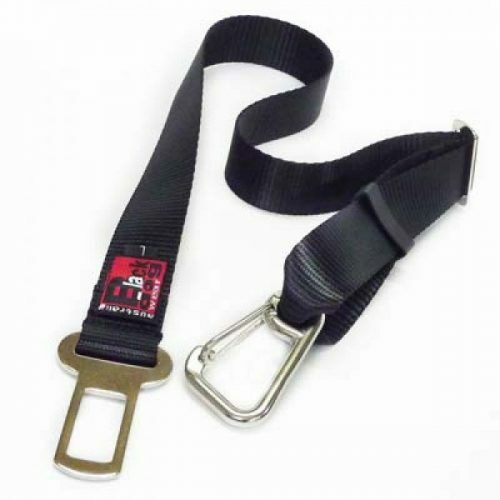 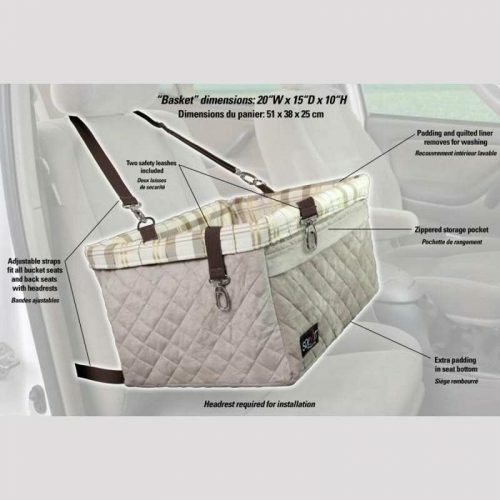 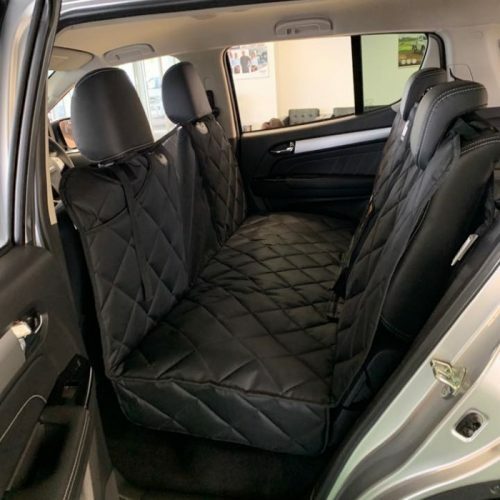 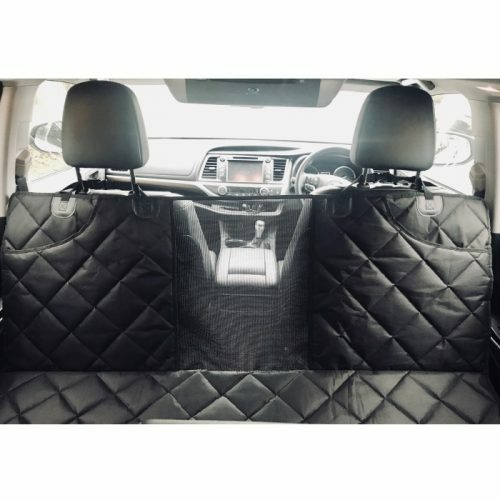 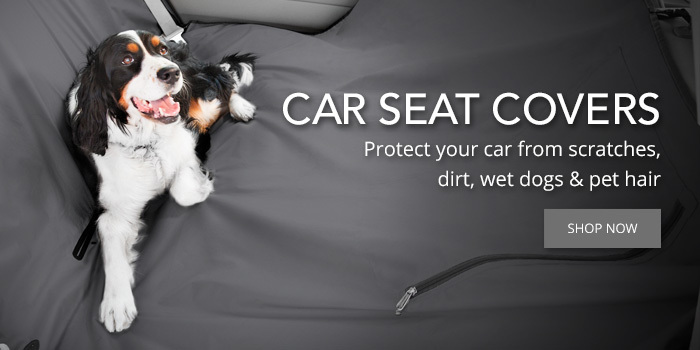 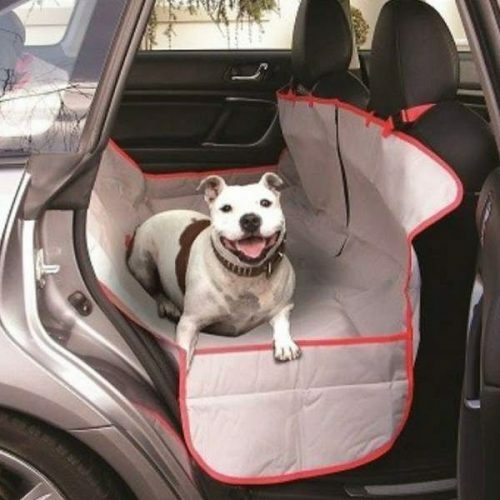 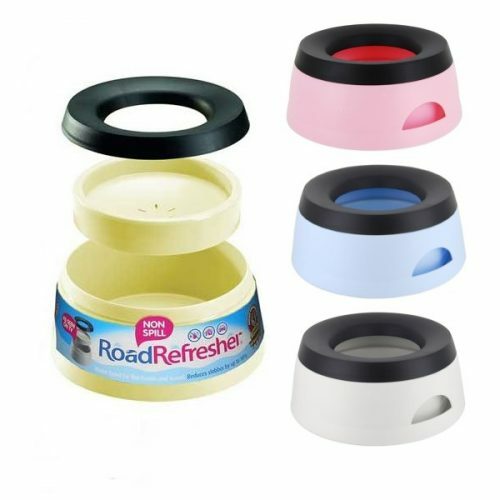 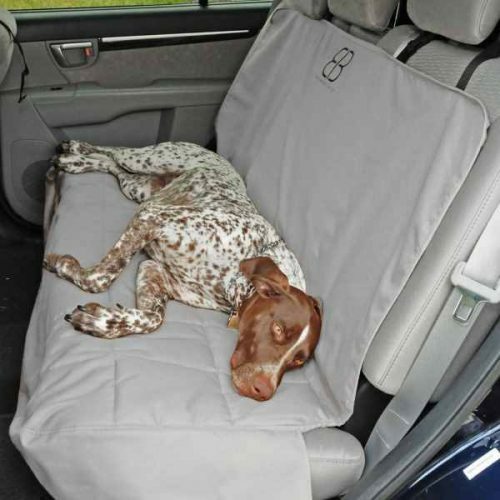 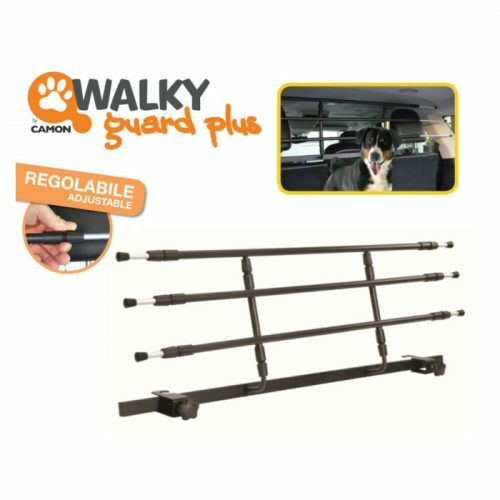 We feature a huge range of pet travel accessories and car safety products including: Car Harnesses, Seat Belt Attachments, Bench & Hammock Car Seat Covers & Protectors, Half Seat Rear Car Protectors, Bumper Protectors, Car Door Guards, Pet Booster Seats and Pet Car Barriers. 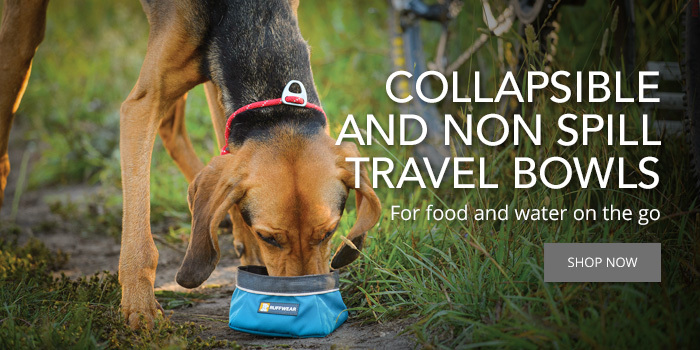 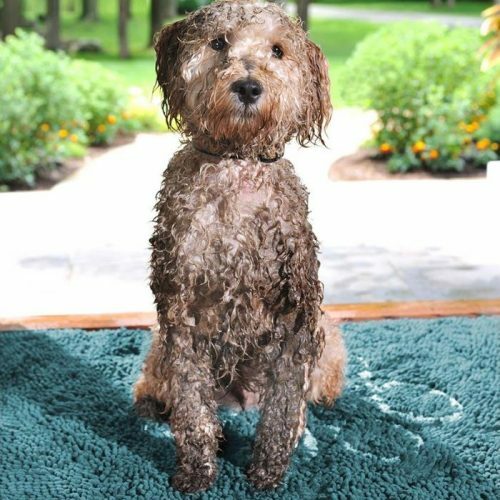 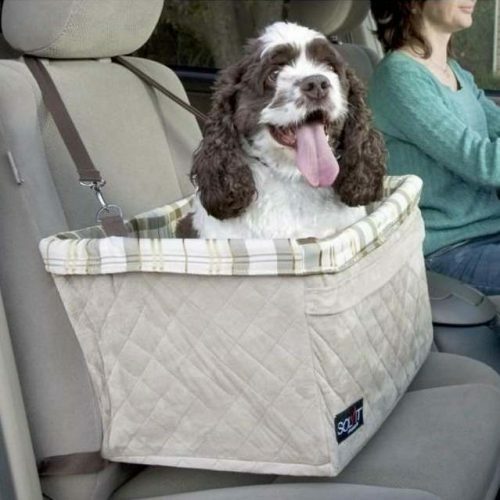 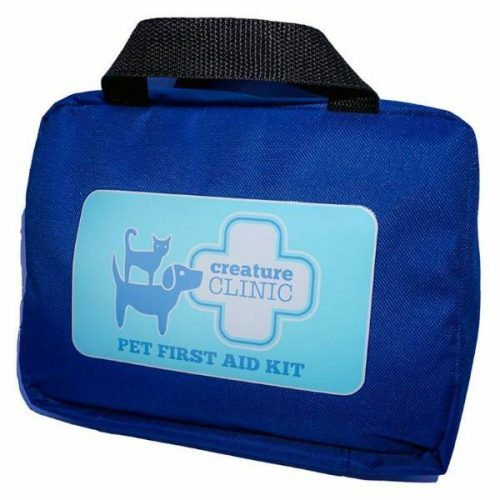 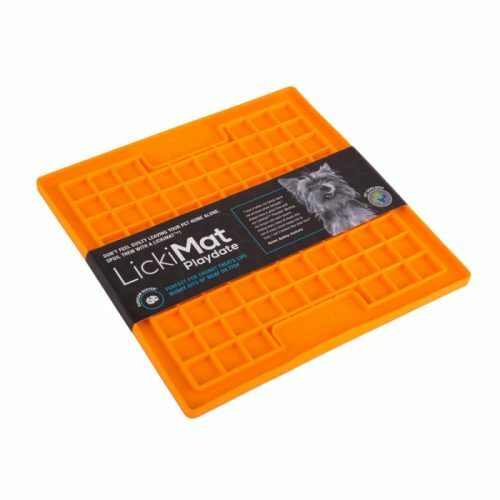 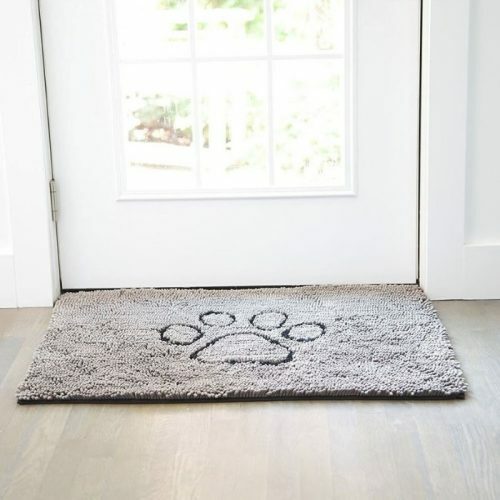 Plus Non-spill Pet Travel Bowls, Cool Coats, Travel Beds, Dog & Cat Travel Mats, Pet-Friendly Guide Books, Chuckit! 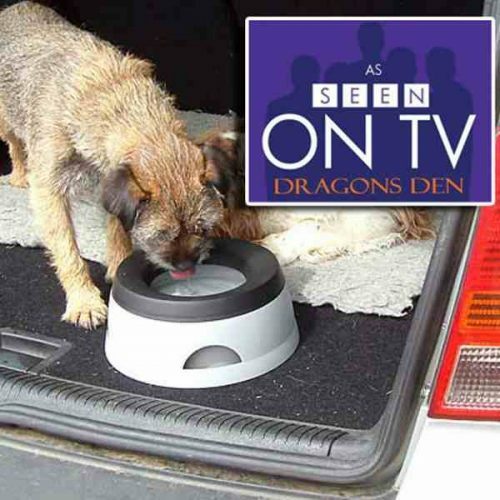 Amphibious Toys, Doggy Swim Towels, Doggy Sunscreen, Collars & Leads, Dog Rocks, Canny Collars, travel crates and much more!